Join the Nanyang Optical Loyalty Program to start earning points for every dollar you spent with us. Use those points to offset your purchase. Download now! 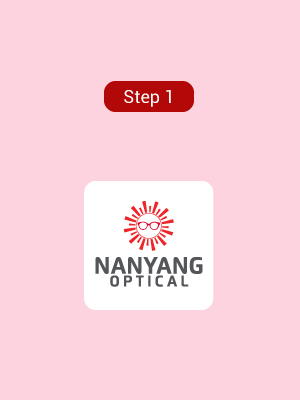 How to join the Nanyang Optical Loyalty program? 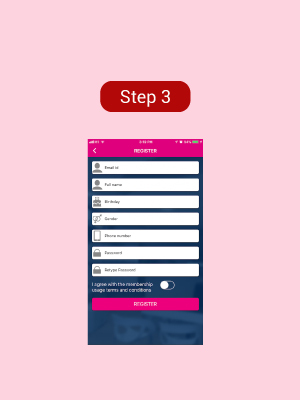 Download the Nanyang Optical mobile application from Google Play store (Android) or Apple App store (Apple). Click ' New Here? 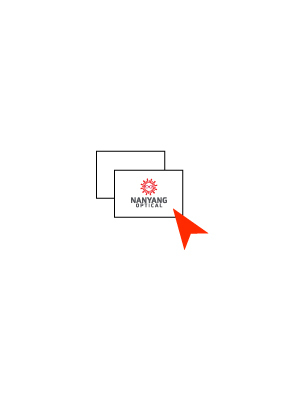 Sign up" at the right-hand corner of your screen. Fill in your particulars and click 'Register'. Please ensure that the information is accurate as these will be used by us to identify you. How to start earning points? For every dollar you spent, you get to earn 1 point. 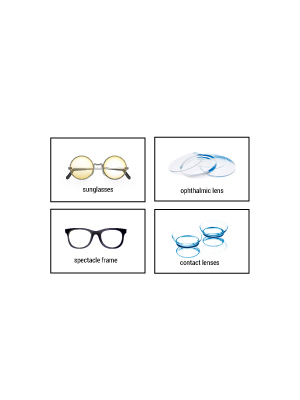 Present your Nanyang Optical loyalty app at the point of purchase.